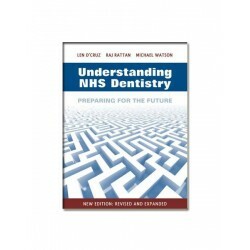 Second edition of "Understanding NHS Dentistry" book. 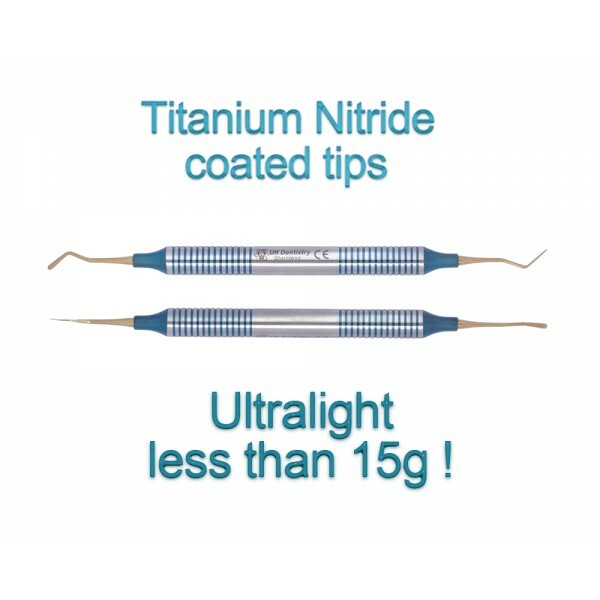 This revised and expanded publication is..
Ultralight, very ergonomic and high quality modelling handle with Titanium Nitride coated tips and Titanium Oxide coated ribbing on the handles. 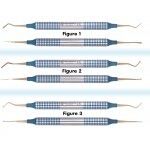 The instruments have hollow handles and are made from high grade non-magnetic stainless steel. 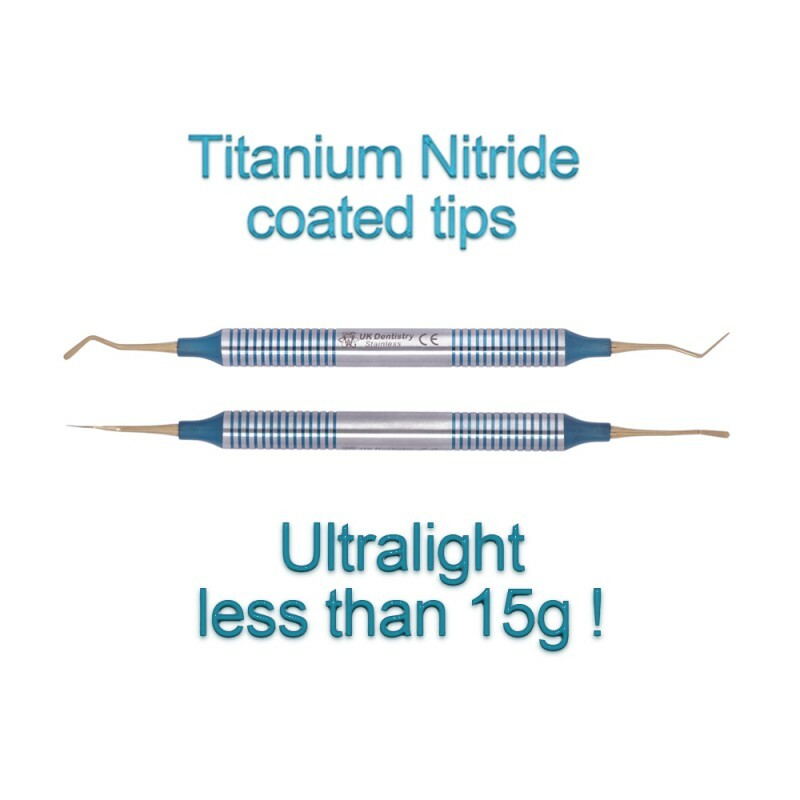 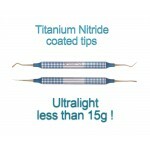 Titanium Nitride coating makes the tips to be non-sticky when working with quality composites (tested with our composites) whilst Titanium Oxide coated ribbing handles enable to work with higher precision. 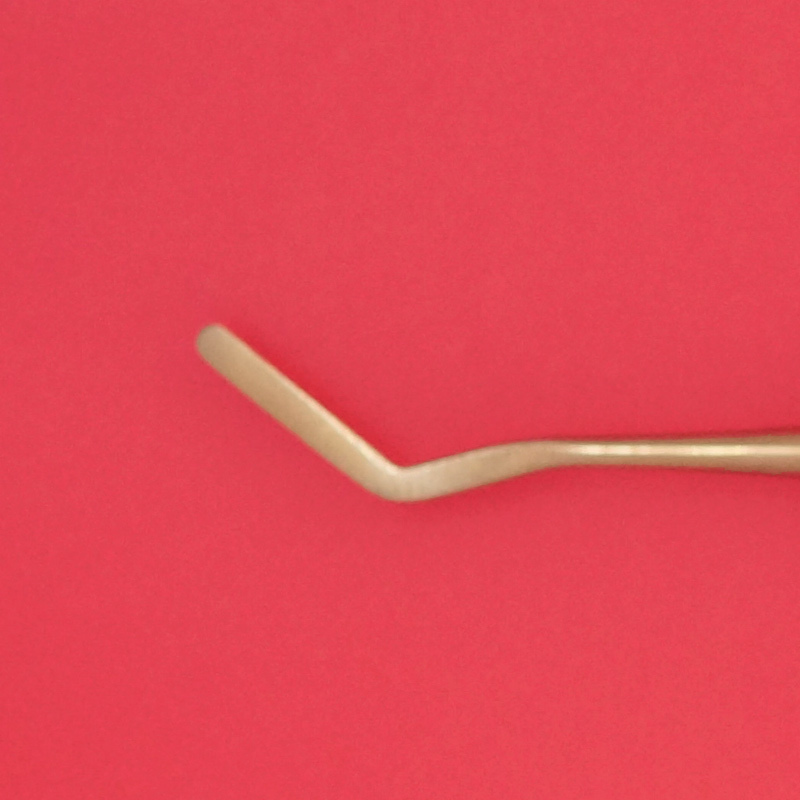 Ultra-low weight (only 14.2g-14.9g depending on the tip) makes the work effortless. 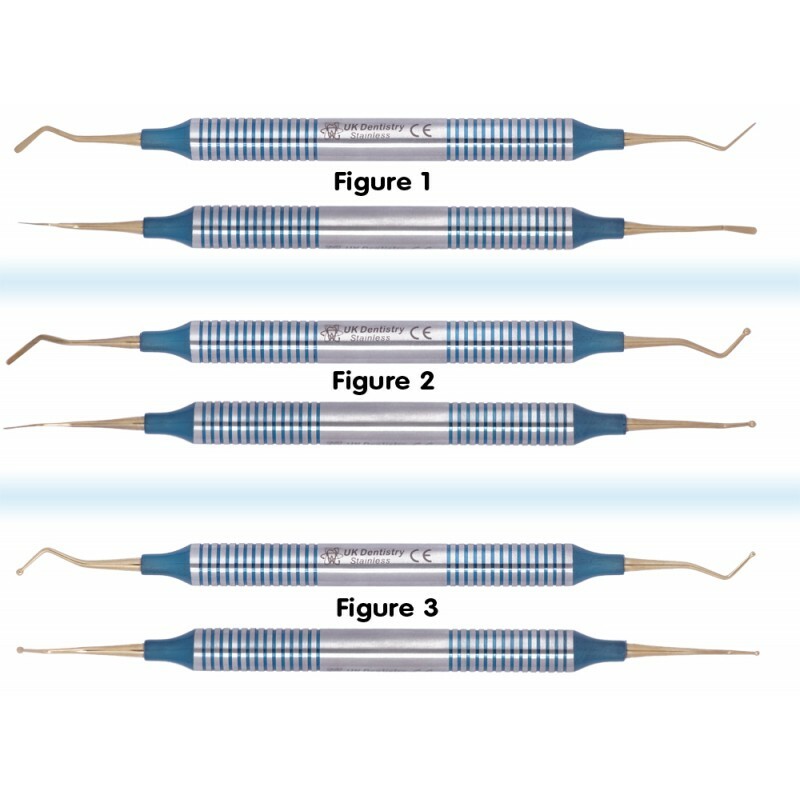 - Flat plastic with opposed blades designed for composite placement and contouring, to remove excess filling material and to ensure a smooth margin between restoration and tooth. 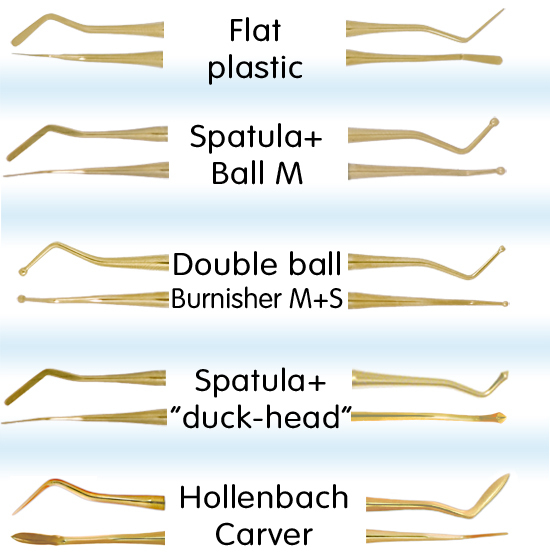 - Spatula + Ball M is a universal instrument, with a slightly narrower spatula at one end and a medium sized ball at the other end. 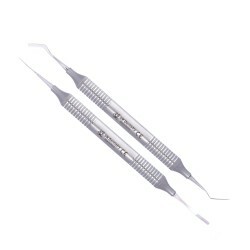 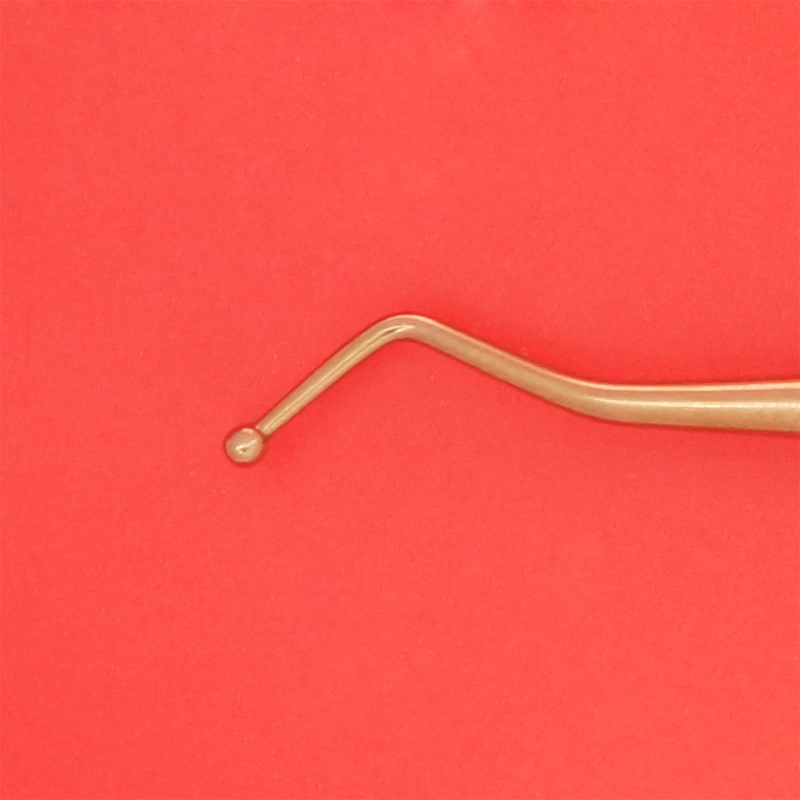 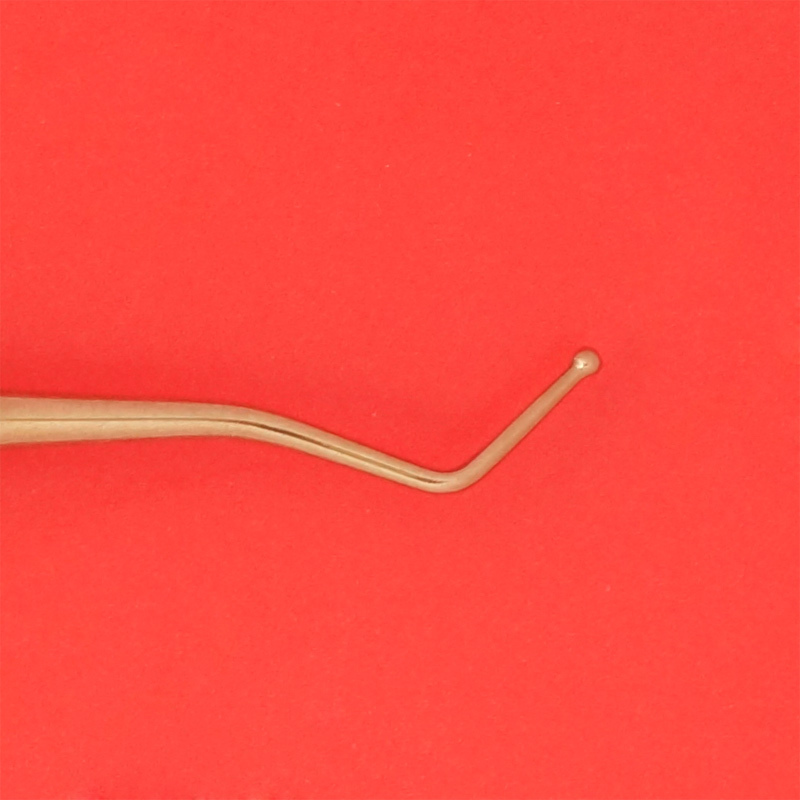 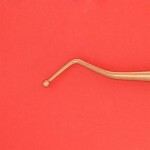 - Double ball burnisher is ideal for composite packing and contouring matrix bands. 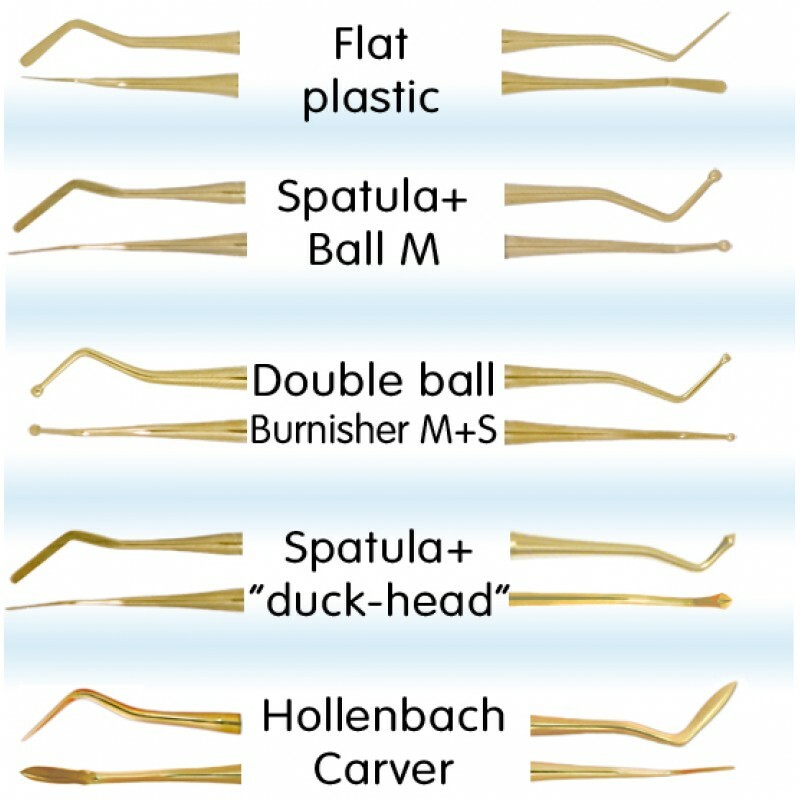 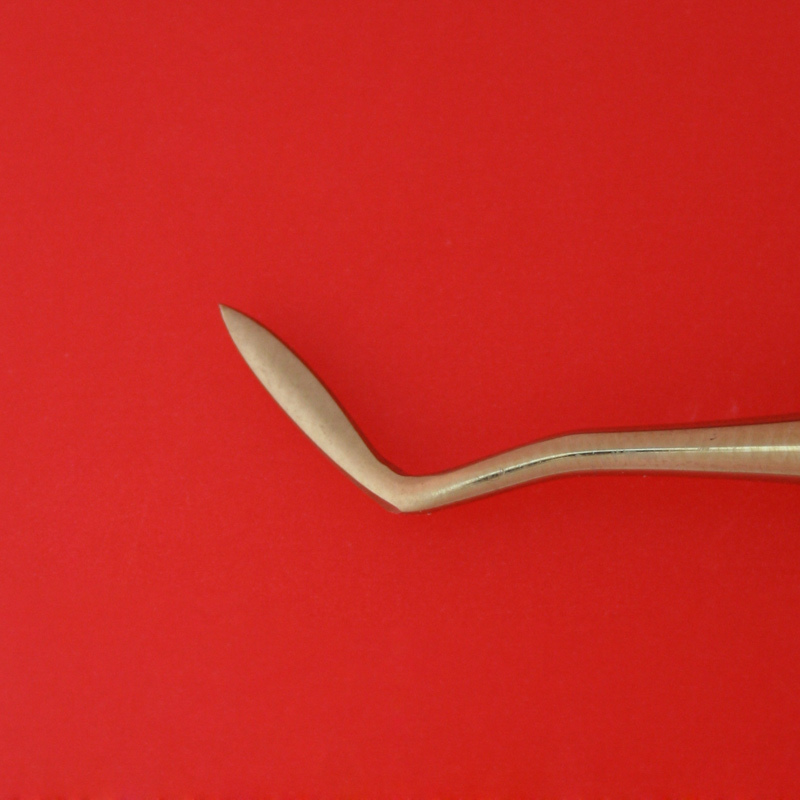 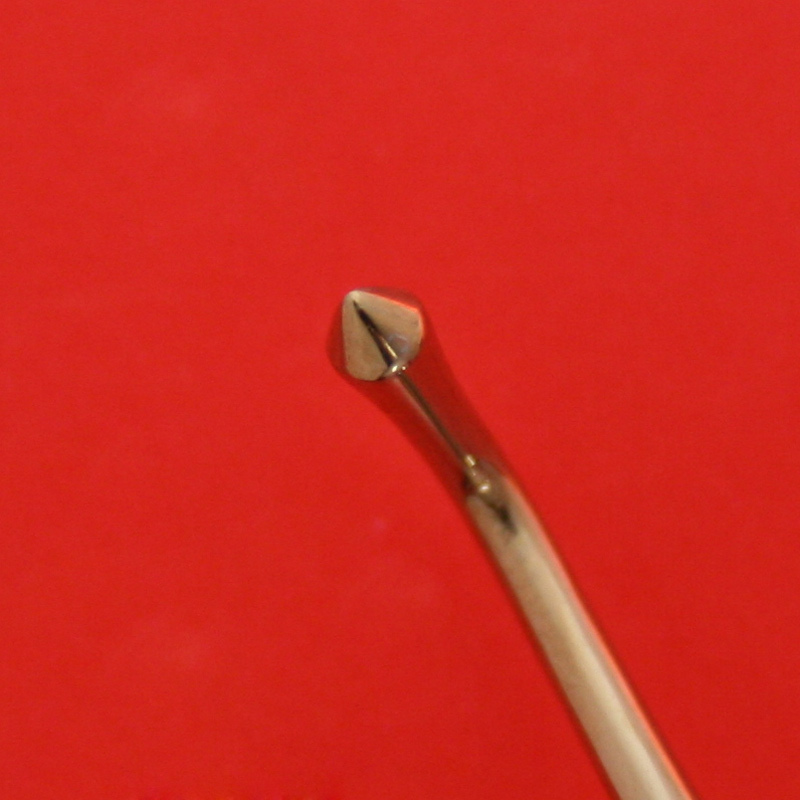 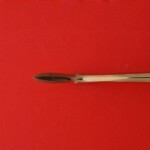 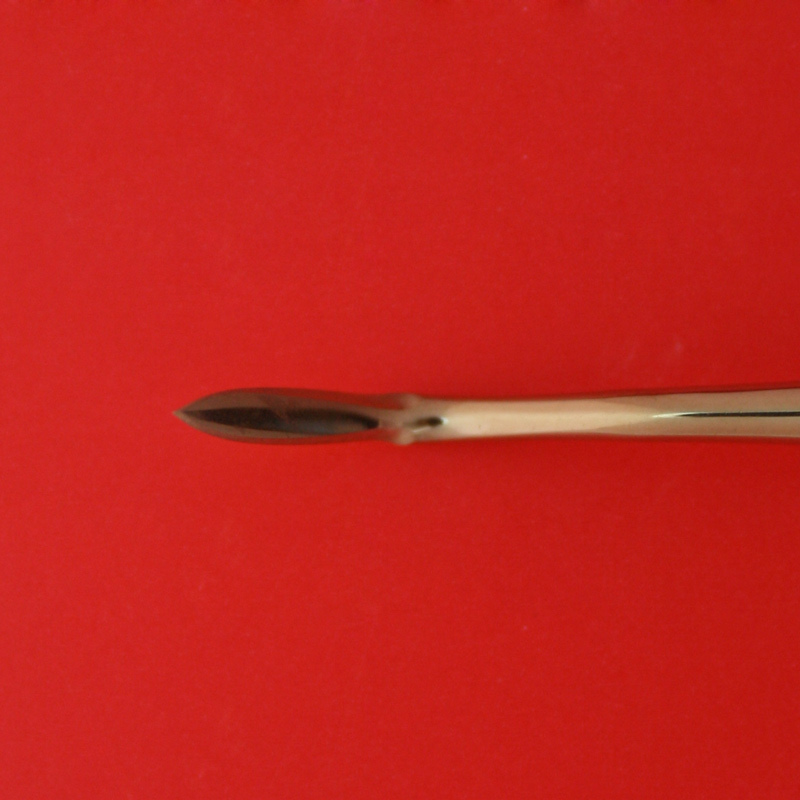 - Spatula + "duck-head" end is great for packing composite resin into a cavity. 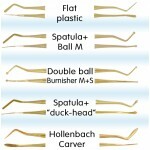 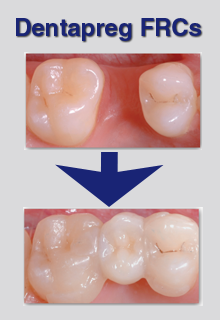 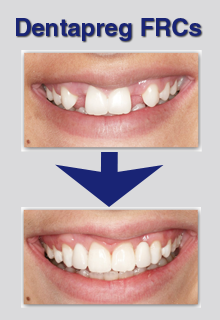 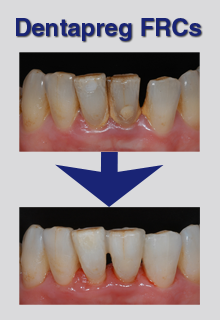 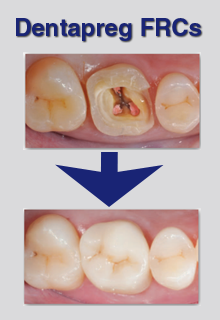 - Hollenbach carver is good for composite shaping. 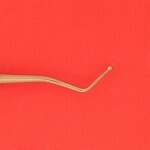 Buy 5 instruments (you can mix and match) and get easy clip cassette by Nichrominox for FREE! 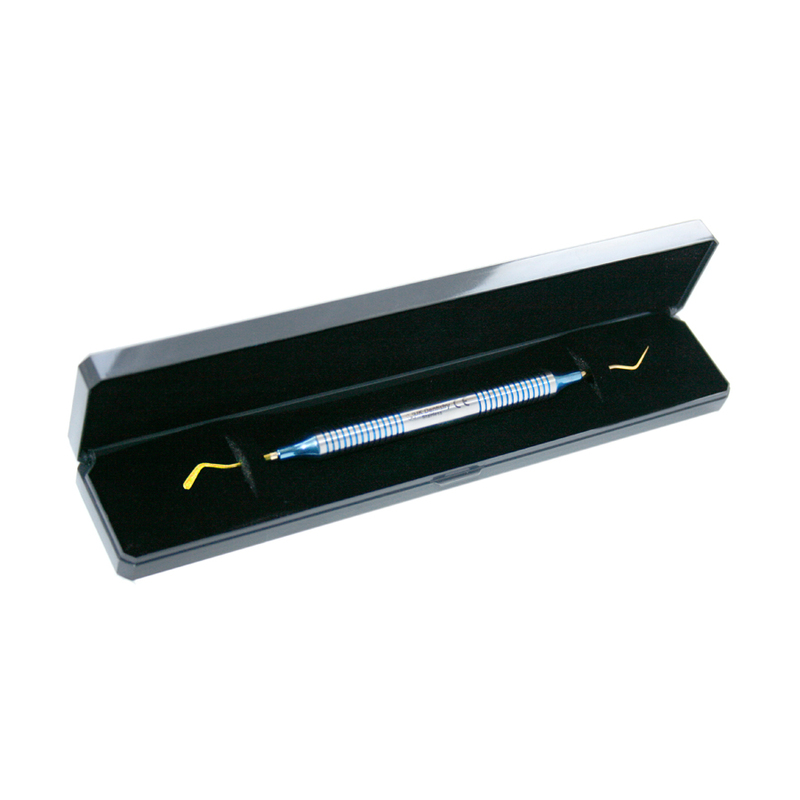 Add a comment if you require gift packaging (a presentation box). 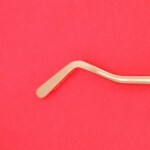 Innovative design - More than a tray, better than a cassette	EASY CLIP has a fixed, hinged,.. 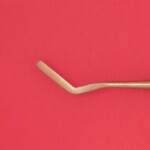 Innovative design - More than a tray, better than a cassette EASY CLIP has a fixed, hin..